Root Canals are performed to save a natural tooth that has been infected with decay or traumatized. A root canal is usually followed by a permanent restoration such as a crown, or in some cases, a filling. Many of our clients arrive with a fear of having a root canals because they assume that they would be painful. 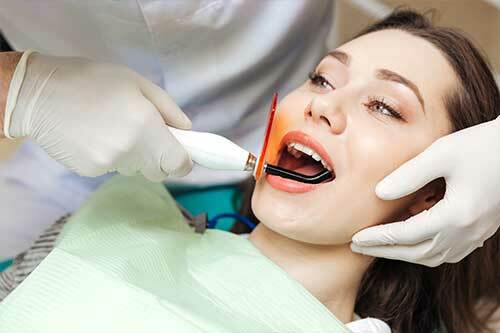 We find that most clients report that the procedure is similar to having a filling placed. The process involves removing the nerve and pulp of the damaged tooth. Once clean, the tooth is sealed to prevent an abscess and infection. The procedure is performed with the utmost care but because of the nature of the surgery you may experience some sensitivity after the operation. After the infection or decay has been removed you will be instructed in how to care for your teeth during the healing process. We also encourage a check up at a later date to inspect and make sure all is as it should be.